The V5 T20 mouthpiece offers fantastic tradition and combines this with a glorious tone that is better than any other tenor saxophone mouthpiece from the V5 series. Its compact and centered tone make it great for all types of performer. 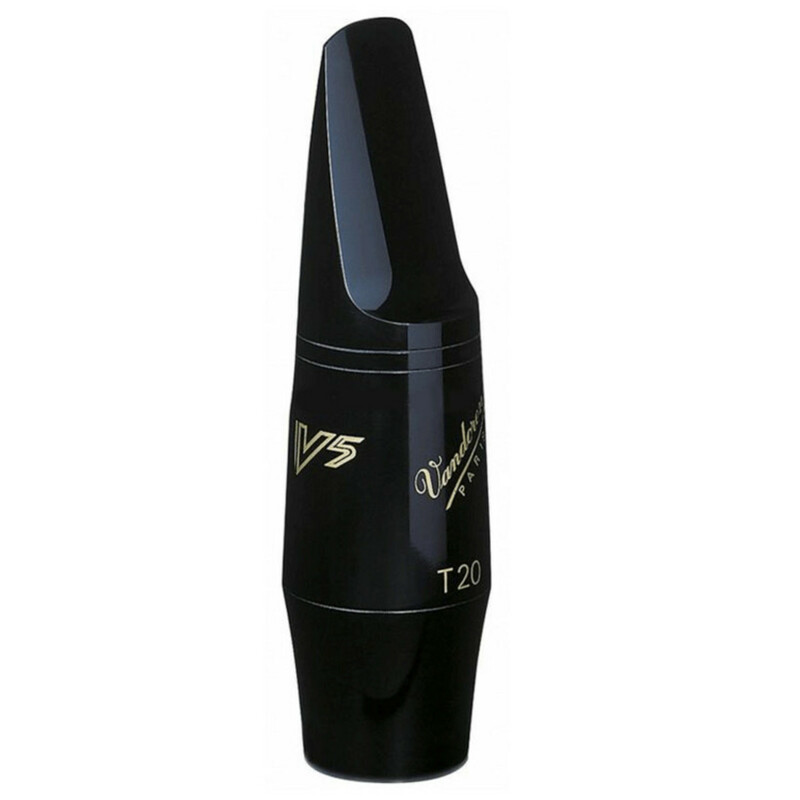 This T20 offers the best tone of all the V5 Tenor Sax Mouthpieces. Its medium tip opening and medium facing length give it perfect flexibility, whilst still keeping the wonderful tone and unique tradition that comes with the V5 models.